My husband has been OBSESSED with fantasy football and the NFL this season. Because I’m pregnant with super bad every-moment-of-my-life sickness, I’ve just kind of had to embrace it because I never want to do anything but lay on the couch. I never really enjoyed watching sports on TV until he started telling me about the teams and players. There are some pretty cool stories out there about the NFL and learning about them has made it so much more fun for me to watch the games. If anyone else is suffering through the season here’s some basic info that might make it more interesting for you!! 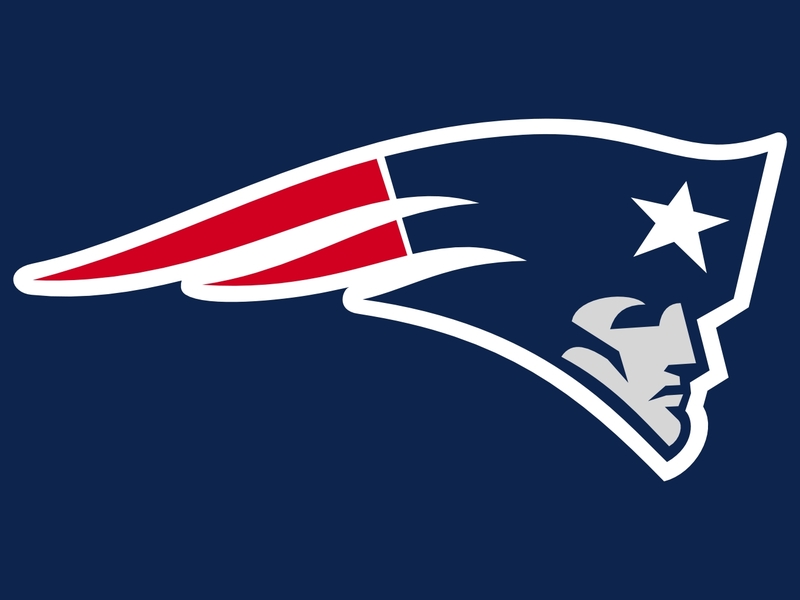 The patriots are the reigning Super Bowl champs. They are typically always good, but they are often caught “cheating”. They were the ones responsible for Deflategate (They deflated their footballs so it would be easier for them to catch it) and Spygate (They hired people to read the lips of the other team’s coaches so that they could know what play was coming next). 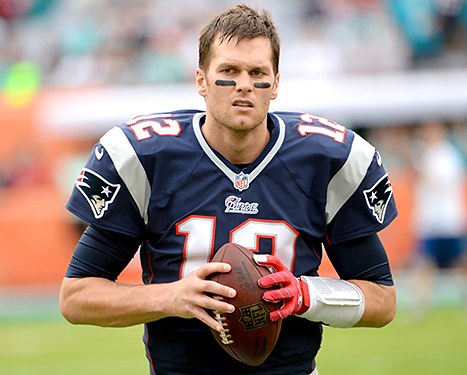 Tom Brady: When he was first drafted, no one expected him to be great, but now he’s an undisputed Hall of Famer! Although no one can deny that he’s a great Quarterback, and pretty good looking, some would say it appears he’s fine with cheating! Rob Gronkowski: Also known as “Gronk”, has a great smile and is the team’s Tight End. 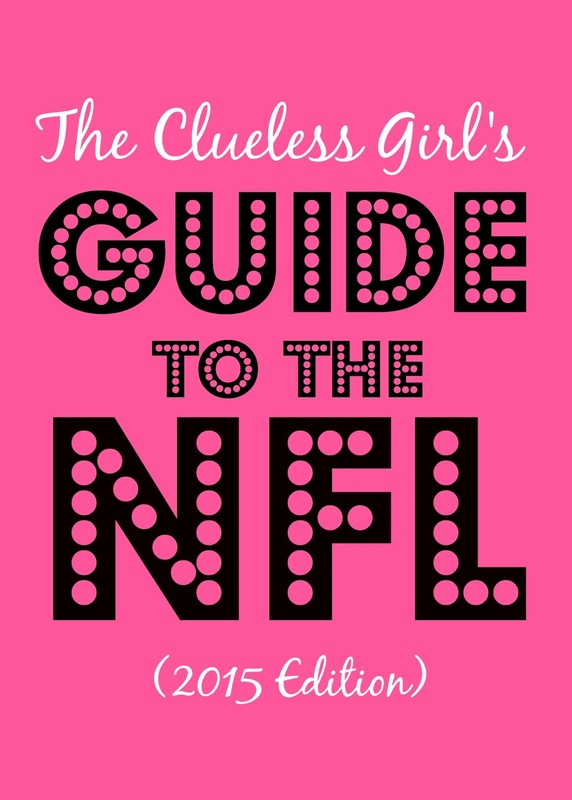 (A Tight End either blocks for the quarterback, or runs and catches the ball.) Unfortunately, he’s typically always hurt. 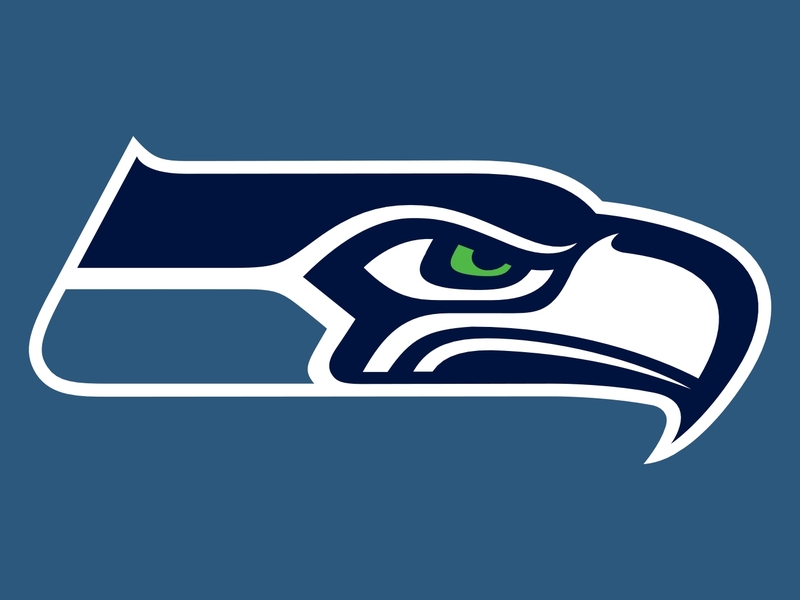 The Seahawks were the triumphant underdogs two years ago and won their first Super Bowl. Most people have good feelings towards the Seahawks, but people who aren’t fans of the Seahawks view current fans as “fair-weather fans” because of the fact that they just barely won their first Super Bowl. The Seahawks do something really unique called “relationship-based coaching”. Basically what that means is they have sports psychologist on the sidelines and in the locker rooms to make sure the players’ heads are as sound as their bodies. Unfortunately though, this year the team seems to be off to a rocky start. 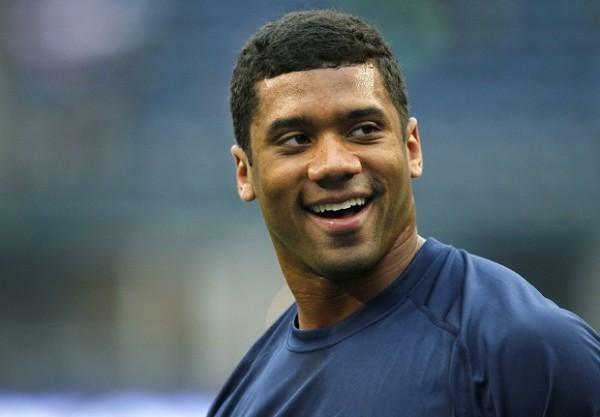 Russell Wilson: He is the cute, cuddly teddy bear of the NFL. Everyone loves him because he is so nice. He has volunteered at the hospital every tuesday since the day he was drafted. He wasn’t expected to be anything amazing when he was first drafted, but has quickly become one of the league’s best quarterbacks. The entire city of Green Bay is the “owner” of the team. Everyone in the small city is thus a shareholder of the team. Their fans are often seen sporting cheese on their heads because they are from Wisconsin. The Green Bay Packers are generally well liked and usually do pretty good each season. 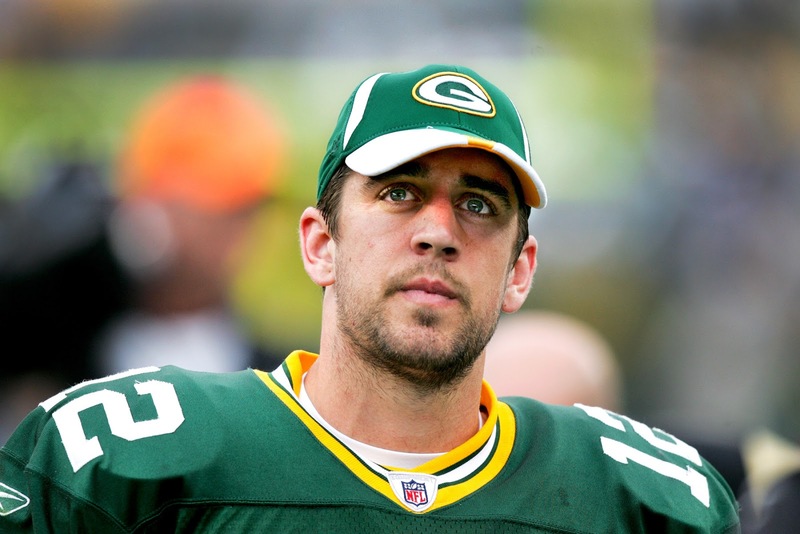 Aaron Rodgers: He is arguably the best Quarterback in the NFL right now. He doesn’t make a lot of news, he just wins. A lot. 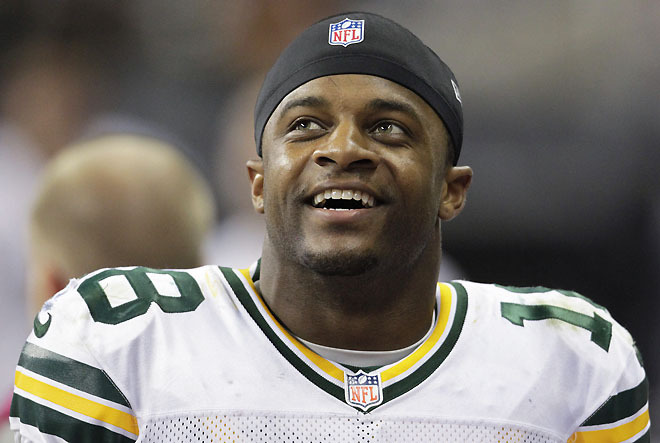 Randall Cobb: He is a really good Receiver (catches the ball). He doesn’t make a lot of news either, although he broke his leg a couple years ago and people were worried he wouldn’t be as good. Everyone was pleasantly surprised to see that he definitely is. The stadium the Broncos play at is called Mile High Stadium, because it is a mile high from sea level, making it the highest elevated stadium in the NFL. Teams that are used to playing at higher levels of elevation typically do better than others because they are used to having less oxygen to breath. Therefore, other teams often have a hard time playing in the Bronco’s stadium. 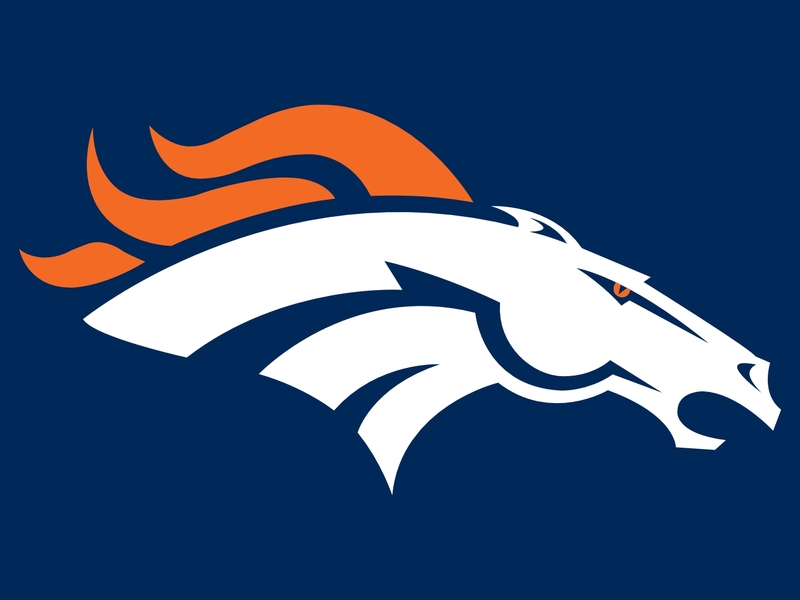 There are definitely both haters and lovers of the Broncos, but not for any particular controversial reason. 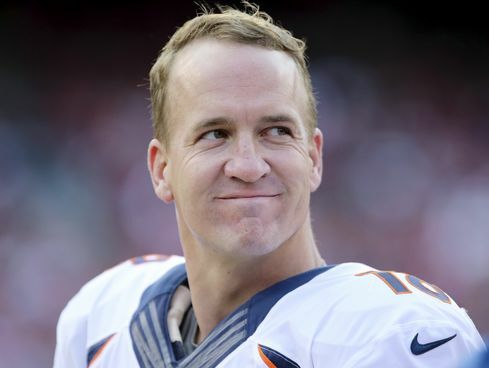 Peyton Manning: He is an amazing Quarterback and older brother of Eli Manning, (the New York Giant’s Quarterback). Although his brother has more super bowl rings than him, Peyton is definitely viewed as the better player. Although amazing, Peyton was cut from his original team (the Indianapolis Colts) due to a neck injury. The Colts thought that if he were to play again, he wouldn’t be near the player he was before. Peyton ended up having an experimental surgery done in europe, and then came back to the NFL with the Broncos and had two more unbelievable seasons. 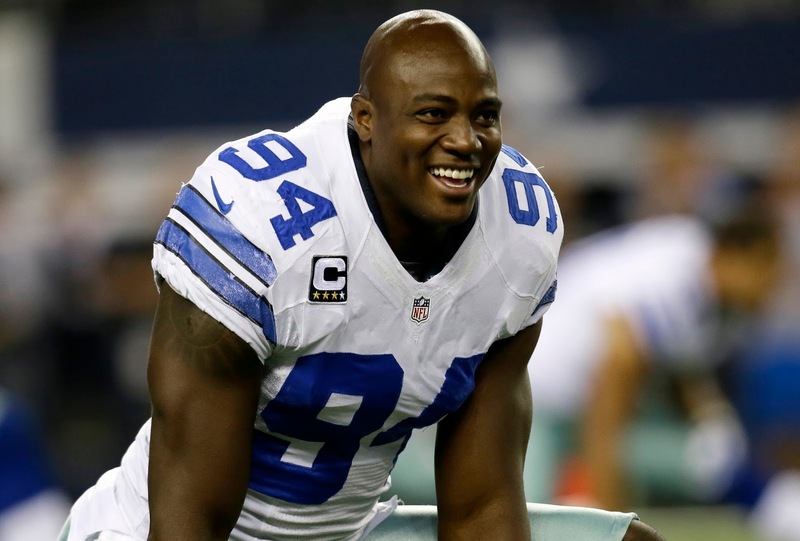 DeMarcus Ware: He is a great defensive player and is probably the reason why their defense is even better than their offense. If there is anything else you’d be interested in knowing let me know and we’ll do a part two!! I don't know anything about football either though I have tried to learn..
You got some local guys (for me) there. Let's see Brady is San Mateo and went to Sierra High (the high school also produced NFL HOFer Lynn Swann and Barry Bonds). Aaron Rodgers is from Cal by the way of Butte Junior College. 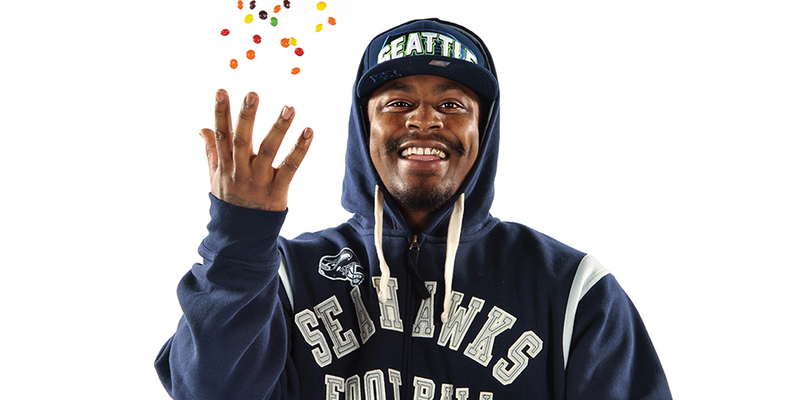 Lynch also went to Cal and Oakland Tech. Here is a great fact to impress your husband with. Wilson was the first major "graduate transfer" player in college football. He was a starter at NC St and played minor league baseball and the NC St coach got mad. Since he had already graduated he transferred to Wisconsin without sitting out a year (only graduate transfers can do that) and lead Wisconsin to the Rose Bowl. Excellent guide! We don't get a lot of the NFL games over here in the UK, although they are playing the odd one at Wembley Stadium during the season so it is becoming more popular. I always liked watching it when I was in Canada so I do enjoy it when we get a game on our satellite television! Thank you for sharing with us at Hearth and Soul.